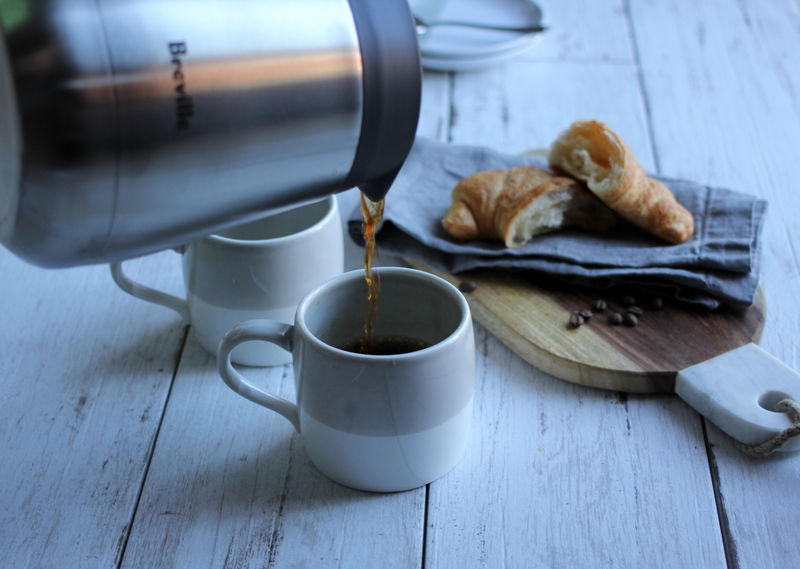 Coffee Lovers Unite with a Breville Precision Brewer! 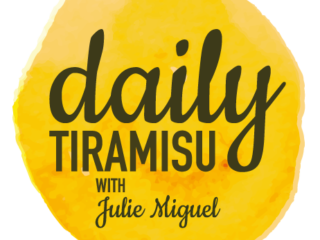 Happy Coffee Month, Daily Tiramisu Readers! 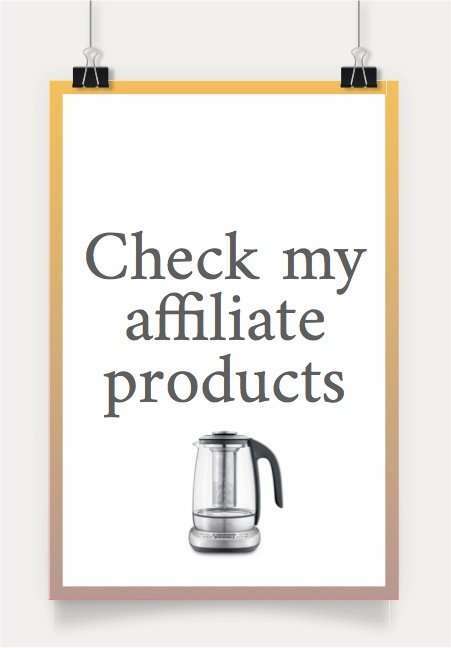 I’m feeding your coffee addiction this month — read on for a great giveaway!! I can pinpoint exactly the moment when my coffee obsession started. As a child, the smell of freshly brewed coffee signified the beginning of a new day or a family gathering. The talk around the table was often about which brewers were the best, where everyone was purchasing their coffee beans, new techniques that were being used to brew coffee, and the list goes on. As I grew up, coffee was always a flavour that I loved, always choosing coffee flavoured desserts whenever I had the choice (and I’ve already mentioned Tiramisu is my favourite dessert of all time.) As I went on to college coupled with a part-time job, my days were starting to get busier and coffee transitioned slowly from something I wanted to something I needed. Fast forward to becoming a mother, homeowner, career woman, I literally cannot begin my day without a fresh hot coffee. I wouldn’t say I overdo it, as I don’t exceed two cups per day, however it has become a set-in-stone part of my morning routine. Life got busier, and I continued the goal of trying to be as productive as possible. I moved to a single-serve machine because it was mindless and saved time. The coffee was never as good but it did the job. Nine years have gone by and I haven’t made the time to rethink this part of my routine simply because I was never given a reason to. 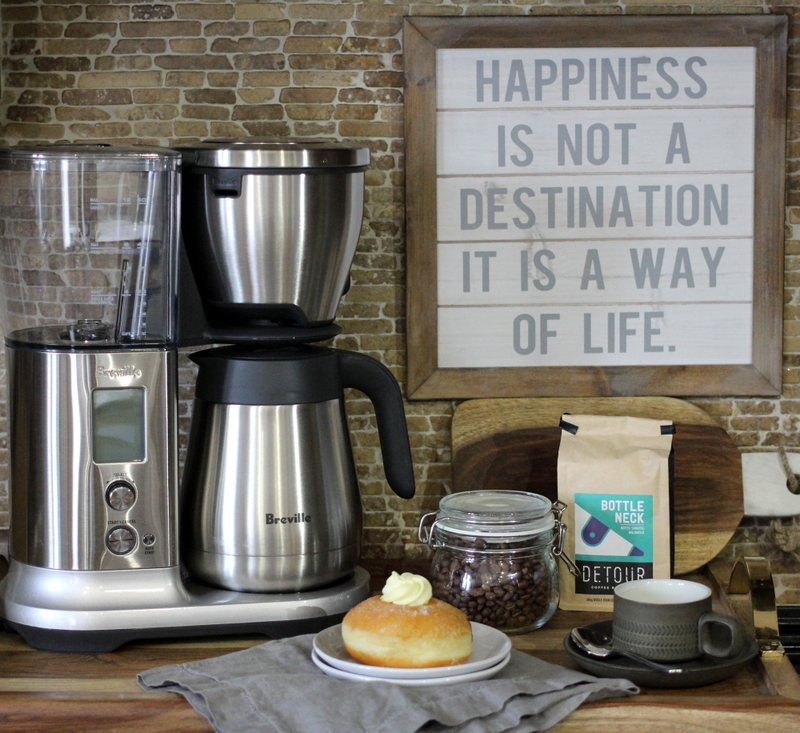 Thanks to my friends at Breville, who gave me a fun challenge to shake up my morning routine and go back to brewed coffee. 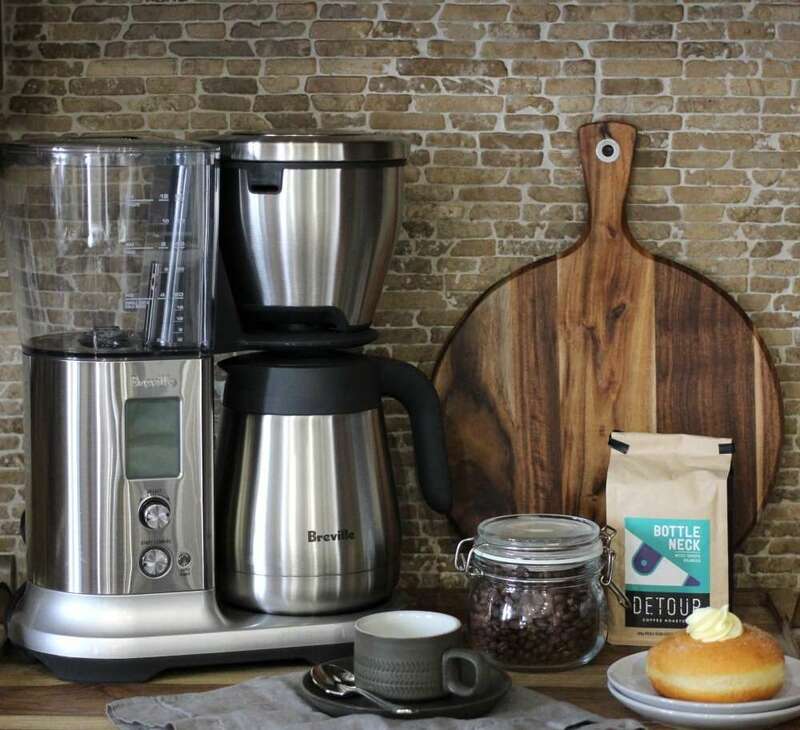 They sent me a beautiful package containing their brand new Breville Precision Brewer coffee maker, their Breville Smart Grinder Pro so that I can grind fresh coffee beans every morning, a subscription to Detour Roasters coffee – a local coffee roaster and an air-tight canister to store my fresh beans. They set me up perfectly so that I could re-create the true café quality experience, all at home! When I begin something new, I like to learn as much as possible from the process, so I asked Detour Coffee Roasters if they could take me in and teach me about coffee and brewing coffee. I was lucky to spend the day with Emma who is a seasoned Barista as well as a coffee roaster. She taught me all about the science behind coffee beans and what happens during the brewing process. She also gave me a demo on how to properly use my Breville Precision Brewer. You can check out the video on the Daily Tiramisu YouTube Channel. Although I was grateful to receive such a beautiful package, I was a little bit nervous about changing up my routine that I had down to a fine art. I started on a weekend because I wanted to give myself time to learn the machine and brew a proper cup of coffee. I was lucky that Emma had given me a demo before I used my machine. There are only two coffee drinkers in our house at the moment (although my six year old does show the same love for the smell of coffee that I once showed as a child) so, I chose to do a half pot. Opening the bag of fresh coffee, I was hit with the wonderful aroma right away. I knew this coffee had a lot to offer. Grinding the beans was easy, I stuck with the proportions that Emma of Detour Coffee Roasters suggested to me. I loaded in my coffee grinds and then added the amount of water according to the recipe that Emma had suggested (just under 6 cups on the water tank) and I chose the Gold cup setting. I had great tasting coffee in under 5 minutes! 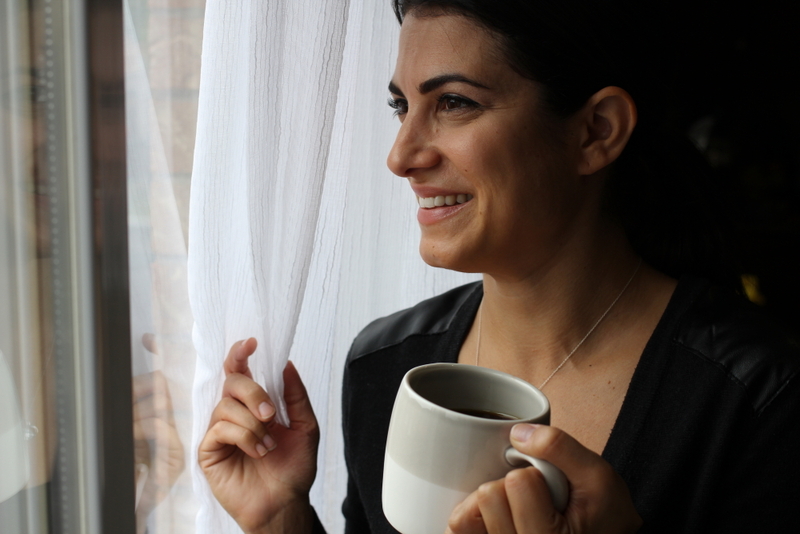 Now, when I wake up in the morning, before I wake up the kids, I brew my coffee, run upstairs to help them get up, dressed and clean, and then while preparing their breakfast, I sip my freshly brewed cup of coffee. 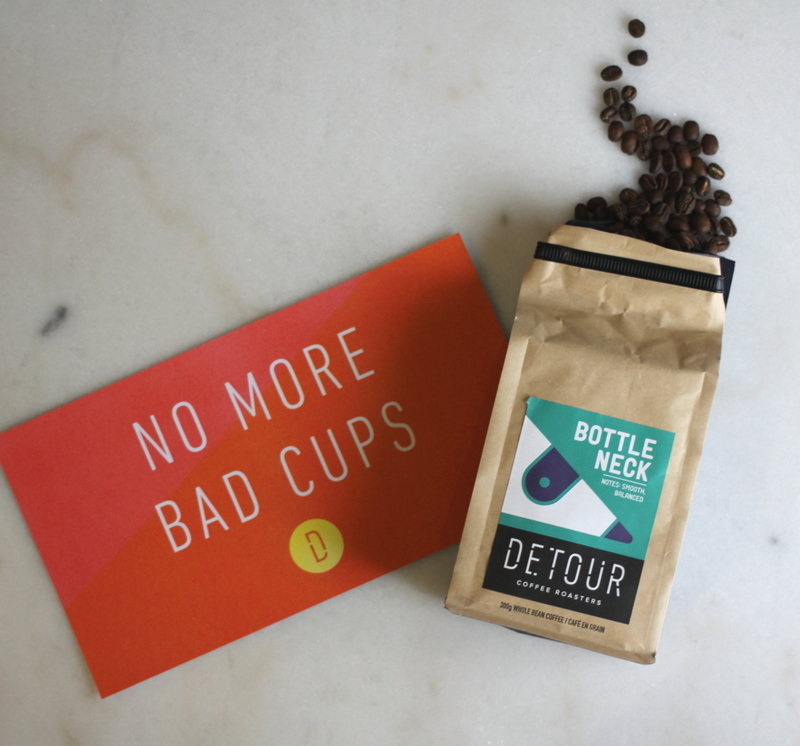 This has been working great for me and I have been able to tweak my coffee recipe as I get more familiar with the flavours of Detour Coffee. My second cup of the day, after lunch, is always the best cup because I get to sit and enjoy it while the kids are at school. I am really enjoying the process of creating my own freshly brewed coffee and because of this my appreciation for coffee has grown (which I never thought possible!) I am making my way back to enjoying the flavours that coffee has to offer instead of just expecting the caffeine to wake me up in the morning. I definitely look forward to waking up in the morning and starting my day a little more than before. The Precision Brewer is the world’s first drip coffee maker with precise and adjustable temperature control that allows you to brew craft coffee at home, automatically. This brewer also gives you the option of cold brew as well as a pour-over option (with an adapter available on their website starting in November 2017 — Breville.ca). Whether you’re a coffee connoisseur or every day coffee drinker everyone can appreciate that the Precision Brewer is the world’s fastest brewer, delivering 12 true cups (60 oz.) in less than 7 minutes! The Precision Brewer is a little bit large in size, however it is a beautiful machine and I use it everyday so I don’t mind keeping it on my counter. I’ve been working with Breville for almost a year now and I am always so impressed by the functionality of their appliances as well as the beautiful look of them. Even before I worked with Breville, I was always attracted to their design and impressed with their functionality. With the Precision Brewer, Breville again shows the same traits that I have always loved about Breville. They are also deeply inspired by the third wave coffee movement’s direction towards better quality, crafted coffee, with sustainable resources, and freshly ground beans that are prepared in smaller batches for superior taste, and this is something I can definitely get on board with. To extend this full café quality experience to all, Breville is offering a very exciting promotion around the Precision Brewer. You can purchase it at Breville.ca and with purchase, you will receive a mail-in rebate for 25 per cent off the purchase of any Breville grinder. In addition to the grinder promotion, everyone who purchases this brewer will receive a freshly roasted bag of whole bean coffee from a micro-roaster in your region (this promotion will run until the end of 2018). If you’re a coffee lover like me, you will really enjoy this machine in your own home. And finally, it’s time to give one away! Details below — Good luck!! Thanks to my amazing friends at Breville Canada, I have one (1) Breville Precision Brewer to give away to one lucky reader in Canada (excluding Quebec). The machine is valued at $349.99 CAD! The winner will also receive a mail-in rebate, which offers 25 per cent off any Breville grinder and complimentary coffee beans from a micro-roaster in your region. 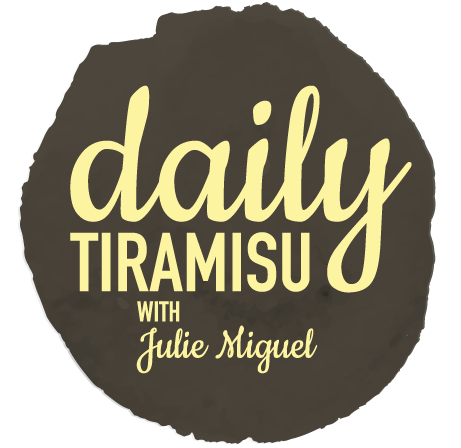 + Visit my Daily Tiramisu Facebook Page. + Follow @julie_miguel_ on Twitter. 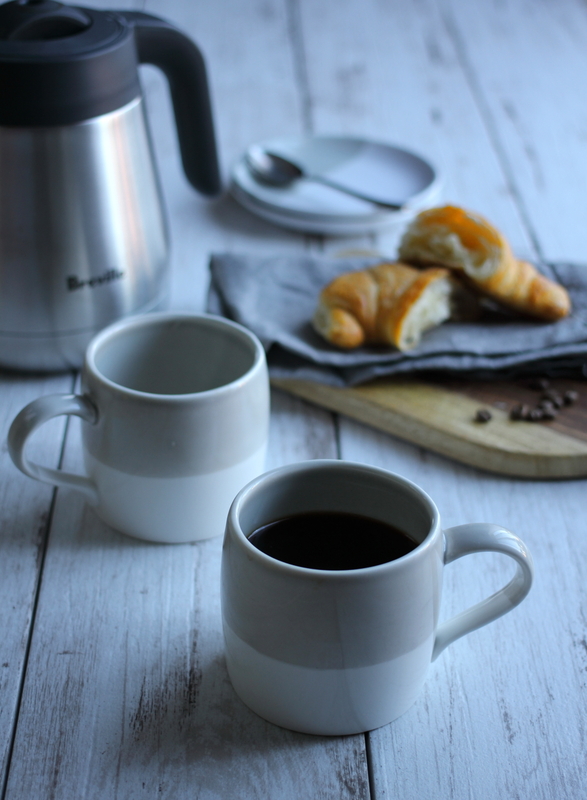 + Tweet the following message: “Win a @BrevilleCanada Precision Brewer (valued at $349.99!) Details: http://www.dailytiramisu.com/Brevillebrewer/”. – Contest begins on Wednesday October 18th 2017 at 12:00am EST and closes Sunday Oct 22nd, 2017 at 11:59pm EST. – Open to readers of the age of majority with a Canadian mailing address (Except for residents of Quebec). – Winners will be selected through Rafflecopter from all qualified entries on Monday October 23rd 2017. – Winner will be notified via email Monday October 23rd, 2017 and will have 48 hours to respond to the email. *This post was created as part of a paid partnership between Daily Tiramisu and Breville Canada, however, and as always, all opinions are my own.